Kick off the conference with a welcome reception! 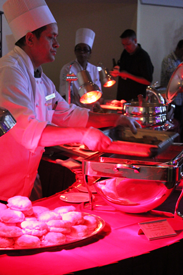 Mingle with experts and colleagues while enjoying complimentary food and beverage. 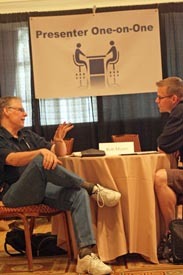 At the Expo, you can visit the top industry providers offering the latest in software development. Meet with industry experts for open discussions in key areas of software testing. During both days, designated tables will be organized by topics of interest. Come pose your toughest questions! Agile Development, Better Software & DevOps Conference West offers the unique opportunity to schedule a 15-minute, one-on-one session with a conference presenter. Our speakers have years of industry experience and are ready to share their insight with you. Bring your toughest challenge, your development plans, or whatever’s on your mind. Leave with fresh ideas on how to approach your development challenges. 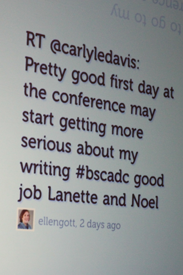 You’ll have the chance to sign-up during the conference and get some free consulting! 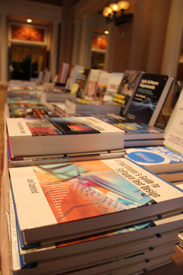 Purchase popular industry books—many authored by conference speakers—from BreakPoint Books. 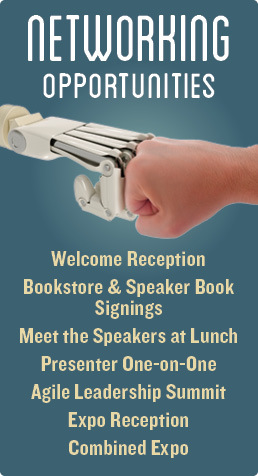 Authors are available for questions and book signings during networking breaks.